It's open to USA residents and based in the US as well (California). I can't find information on their site as to if they are open to other countries. Some don't want to bother with points for cash redemption sites. I do, and feel it's almost the same as cash — you just have to rack up the points. This takes dedication and referring others. But in the end 1000 points equals $10! You get 225 points just signing up and finishing your profile. So almost a quarter of the way to $10 dollars. You only need 1000 points to cash out – and PayPal is their payment processor. Their are no gift cards or anything like that. Just cash. Very typical of similar sites, you'll earn by taking surveys, accepting offers and taking little polls. For instance, you can earn 5 points just doing a one question poll. Surveys average around 10-20 minutes, but their “MintRoll” surveys are much shorter – around 8 minutes. As with most survey sites, the longer the survey is — typically the more you get paid. The MintRoll surveys are a little different, in that they take in your behavior AND your opinions. Weird? Not really… it's just another way for them to evaluate how the survey takers respond and utilize that info for marketing, promotion and development. There are also local offers similar to Groupon that will help you rack up points as well. 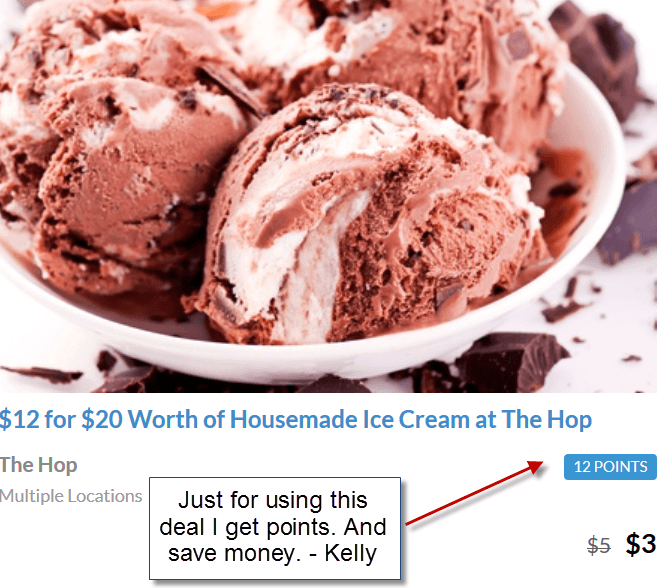 There was one for a local ice cream shop near my neighborhood – and I will earn points and save! But even without using the local deal just yet, I was able to rack up points within 5-10 minutes of signing up. I basically just finished filling out my profile, took a quick poll and filled out a business survey. So I'm almost one-third of the way to $10. How hard will it be from here? Not sure yet, but from what I can see and what I've read – I think I could earn $10 a week. That would be $40 a month. That's my goal anyway. Cashing in your points is easy, but there is a two-week “hold” period on points before they are released. I imagine this is for client verification purposes. Referrals Earn What at Mintvine? There is a referral program. Mintvine calls this the MVP program. You'll earn 15% of whatever your referral earns on doing certain tasks. They don't count everything your referral does, and it by no means takes anything from your referrals earnings. They keep 100% of what they earn. So if you're in a position to refer others — then I would do so. It helps you and them rack up points/cash. Mintvine has a great forum on their site. All kinds of questions are answered and you can get support or help as well. I don't see much negative feedback regarding Mintvine. Seems most members are happy with the fairly quick surveys and point build. So far I have had no issues at all, but will keep you posted if that changes. Want To Try Out Mintvine Yourself? Again – sign up is easy and fast. It's free too. I used their Facebook sign up because I think it's easiest. I also like for programs that I am doing to post on my Facebook pages when I hit achievements or cash out, that way others know if it's working or not. Keeps things pretty transparent for me. It allows my friends and family to sign up easily too. Sign up for Mintvine yourself, Mintvine has been rebranded, it's now Branded Surveys – but everything is the same. 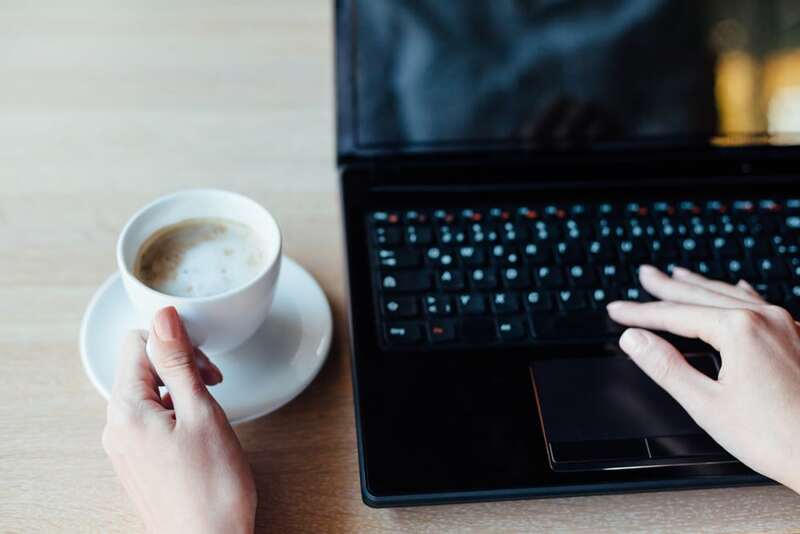 You might want to check out my post, How I Make $325 or More a Month Doing Online Surveys got more cash making ideas. Signed up with U S MONITOR , Nothing now but I ‘m on board Will let you know when I start. Yeah it is the best one I have came across also. There are days where I get a run on the disqualified ones — but if I stick with it each week — I am MORE than happy with the payouts at Mintvine. Honestly, I’m always amazed. It’s the best one I’ve come across in years. I like mint vine. I have cashed out quite a few times now. Sometimes it bothers me when I do a whole survey then it says I am disqualified but that’s with most surveys. Have you reached the minimum payout and added a payment option? hi, am from Kenya and I want to sign up to mintvine but in the last step am given only three choices to choose from he country category. my question is, is mintvine used only by three countries? I’ve cashed out from mintvine several times now. I get disqualified a lot, BUT you get 5 points just for trying, and they don’t make you spend 10 minutes or more trying to qualify. One or two questions, and you qualify or you don’t. One of my favorites.